As we settle into these summer months, we find ourselves with much more free time on our hands than we do during the NYU school year. Although we very well may waste this time on our phones or spend it partying while on vacation, why not stimulate our brains while at it? And what better way to do it than with books? So I put together some fun summer book reads for you to read by the beach, pool or wherever you might find yourself this August to get that ~ brain like NYU! This debut novel from author Emma Cline details the story of a teenage girl entering a dangerous cult in 1960s California. It is loosely inspired by the Manson family and the murder of Sharon Tate, but the book doesn’t focus on the violence as much as the relationships between the girls living in the cult. This superbly written novel is the ultimate seductive and arresting coming of age story — which I definitely recommend! By the author of Call Me By Your Name (so you already know it's good), Enigma Variations tells the stories of the loves of the protagonist Paul’s life. Each love is told as its own separate short story, ranging from when he was a child in southern Italy to adulthood in New York City. This book makes you want to fall in love, and we could all get a token of that feeling this summer! 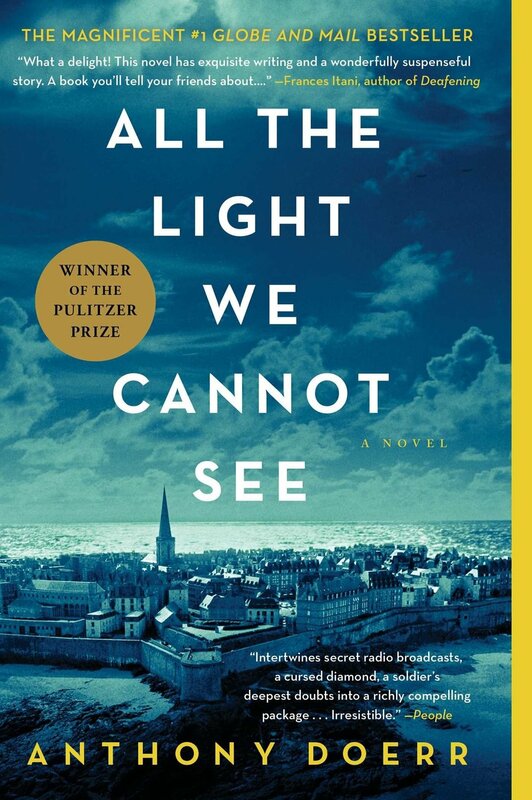 All the Light We Cannot See, winner of the 2015 Pulitzer Prize, is a story about the lives of two teenagers — a blind French girl and a German boy — during World War II. The intertwining of their individual stories makes for a page-turning read. There's quite a great deal of stunning physical details and metaphors that will leave you moved as you read on. It is 544 pages, which makes it the perfect book to enjoy this summer when you are able to dedicate a good chunk of your time to reading. 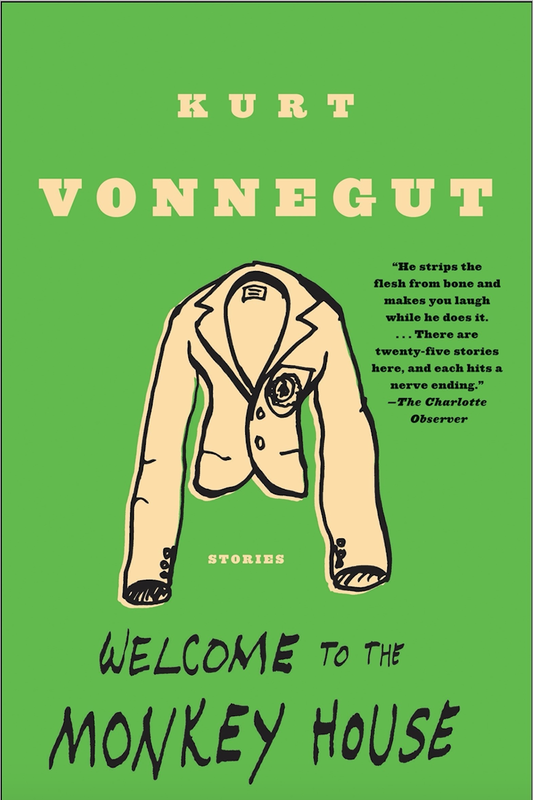 If you’re more interested in shorter, more compact stories, Kurt Vonnegut’s Welcome to the Monkey House is comprised of 25 short stories that feature his iconic dark humor. The stories range from war-time epics to futuristic thrillers. It can be easier to read these short stories when you’re busy on vacation and lack the energy to dedicate yourself to a denser, serious novel. So this one’s perfect for that! Poetry is a beautiful art form that can be deeply powerful, and Ocean Vuong's Night Sky With Exit Wounds is the perfect example of that. Vuong writes about his family and life as a first-generation immigrant in the United States. This book delves into the raw sorrows and joys of human existence. This book also is perfect because poems are easy to read between activities or whenever you feel bored and need inspiration. Whatever you choose to do this summer, reading books is an ideal way to relax and unwind on your days off from school. Take a break between your summer internship, job or vacation and lose yourself in the world of literature — I know I will!